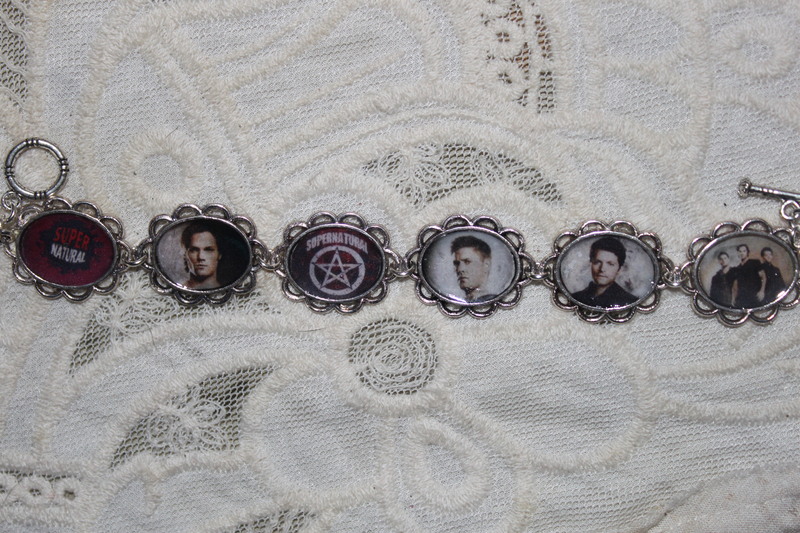 Supernatural art bracelet. I made this bracelet and it's available at. HD Wallpaper and background images in the Supernatural club tagged: supernatural castiel sam winchester dean winchester jewerly art pictures images. AU meme Supernatural | In which Sam and Dean a dit yes to Lucifer and Michael. 10 REASONS WHY I l’amour SUPERNATURAL!! !